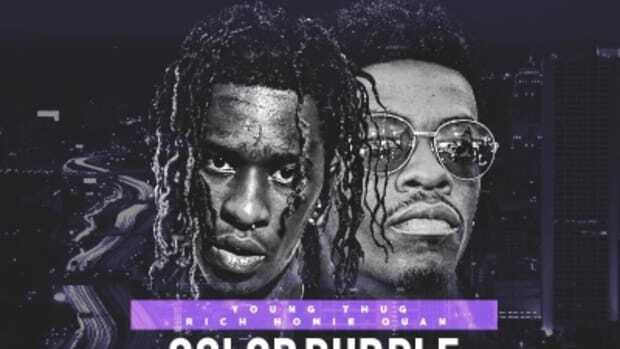 It&apos;s easy to envy the luxurious existence Birdman and his Rich Gang clique enjoy, but they&apos;ve sacrificed a lot of sh*t to live this here Lifestyle. 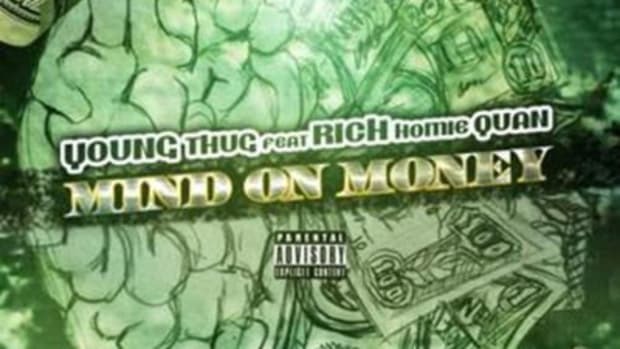 On single numero uno off his crew&apos;s forthcoming compilation album, the Cash Money capo teams up with Rich Homie Quan and new YMCMB signee Young Thug to illuminate the dark side of the hustle. London On The Track provides a low-key, piano-driven backdrop for the collaborators&apos; high-rolling, yet introspective bars. 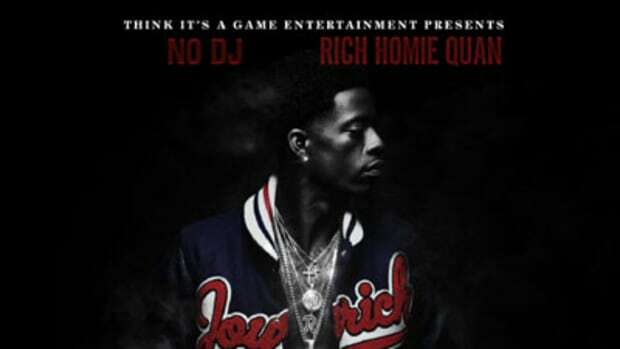 Rich Gang&apos;s debut set currently lacks both a title and a drop date. 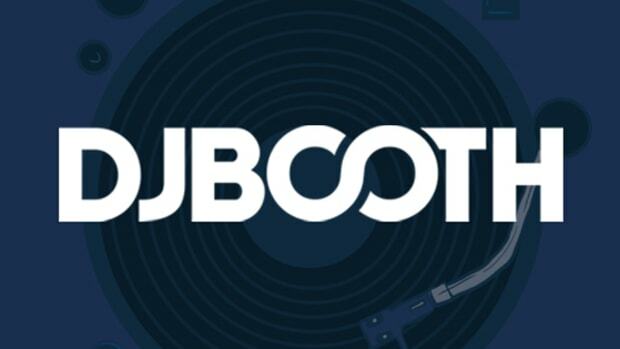 Keep it locked for further release details, as well as all the latest tunes. 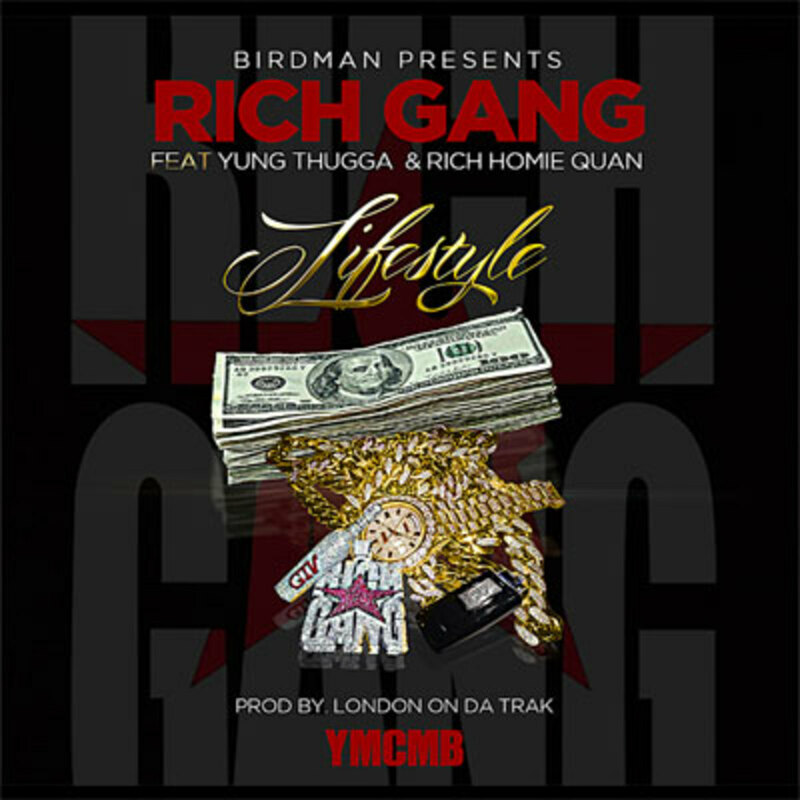 Update: We have added the Be El Be-directed visuals for Young Thug and Rich Homie Quan&apos;s Lifestyle single.